A Confessional Lutheran Worship Service based upon God's Word. Gift of God's purpose is to preach Christ as the Savior for all mankind. We strive, by the grace of the Redeemer, to maintain the true Scripture doctrine and confessions which our Lord restored to the church through Martin Luther 500 years ago (See Doctrine). 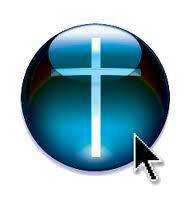 Gift of God Evangelical Lutheran Church - CLC invites you to learn more about our congregation in these pages. Worship with us whenever you can. We believe that God has graciously preserved His Truth in our midst. 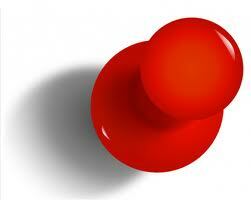 We invite you to share it with us! We are affiliated with the Church of the Lutheran Confession (CLC) - an organization consisting of other congregations, pastors and laypeople throughout the nation who have separated from every major Lutheran synod as the cancer of error and disobedience to the Word of God continues to permeate Lutheranism. Founded in 1982, this small dedicated group of Christians has provided Scripture- based comfort and encouragment to many confessional Lutherans who have lived and worked in the metro D.C. area. Holy Scripture provides everything that we need to make it through this life into eternity. We highly regard the Word of God as being truly the Word of God in its entirety. 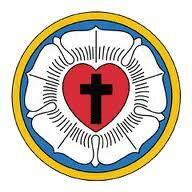 As a "confessional" Lutheran Church, we consider the Lutheran Confessons to be a true expositon of Holy Scripture. We worship in the Old Town Hall at the corner of University Avenue and Main Street in the middle of downtown Fairfax, Virginia. We invite you to join us for Worship this week! View past sermons, Statements of Faith, Worship Guides, Devotional Materials, and more.